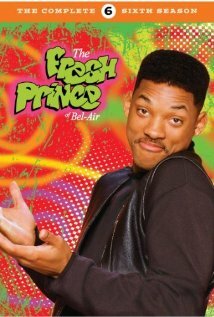 The Fresh Prince of Bel-Air Season 2 Episode: 1 - Did the Earth Move for You? The Fresh Prince of Bel-Air Season 2 Episode: 6 - Guess Who's Coming to Marry? The Fresh Prince of Bel-Air Season 5 Episode: 19 – Slum Like It… Not!